Stegall, Katz & Whitaker, P.C. is a Phoenix, Arizona law firm serving businesses and individuals with their unique legal needs since 1982. We are committed to working with our clients to achieve their goals in a responsive, timely and cost-effective manner. At the law firm of Stegall, Katz & Whitaker, P.C., our Phoenix civil litigation lawyers serve individuals and businesses throughout Maricopa County, providing quality and aggressive legal representation backed by extensive experience in a friendly and personalized atmosphere. Our attorneys handle all types of civil matters, from relatively straightforward cases to complex and unique factual circumstances. We are committed to building long-term relationships with clients who can rely on us to meet a wide range of their legal needs. 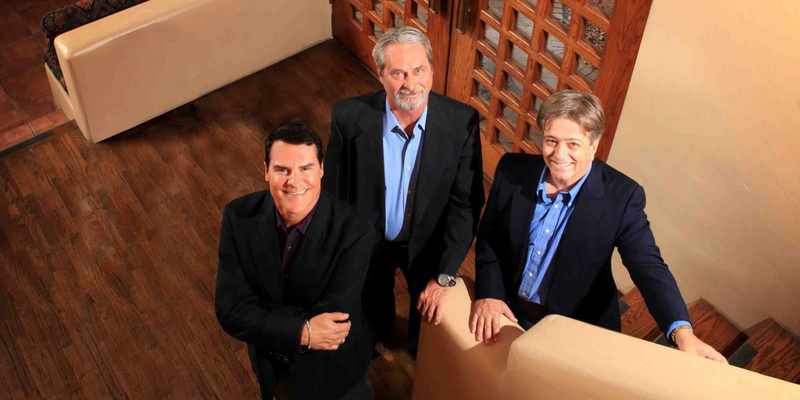 Our firm and its predecessors have been serving clients in Maricopa County since 1982. We have substantial experience in a wide range of practice areas, including family law, estate and probate litigation, commercial litigation, personal injury, professional malpractice, employment law, real estate, shareholder and partnership disputes. We recognize that legal problems can be intimidating. Our goal is to make our clients feel comfortable so we can focus on working with them to resolve their concerns. If you are involved in any type of legal dispute, from a divorce case to a will contest to a contract dispute, our experienced and insightful attorneys can explain how the law applies to your case, advise you on your options and help you pursue the best possible outcome. To discuss how our lawyers and staff at Stegall, Katz & Whitaker can assist you with a legal matter, please contact us at 602-241-9221 or by e-mail to schedule a consultation. Our offices are conveniently located in downtown Phoenix, and we accept credit cards.